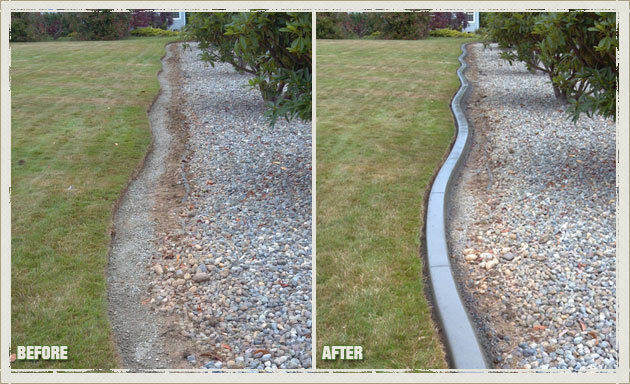 Holding the value of long experience, Curbzilla is a locally owned and operated firm offering services like concrete curbing and landscape edging in Kent, WA. 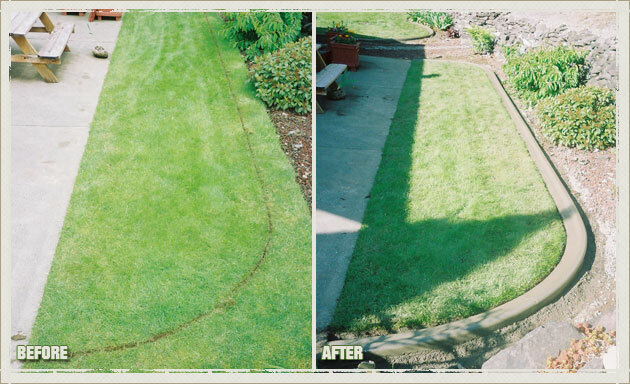 When you require landscape borders for your Kent home, we can effectively help you. 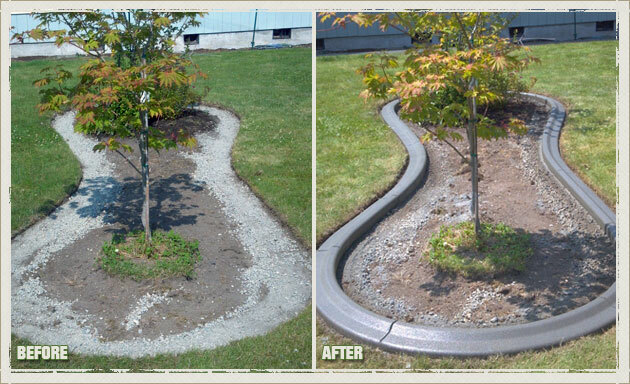 For long-lasting landscape edging solutions, come to us in the Kent area. 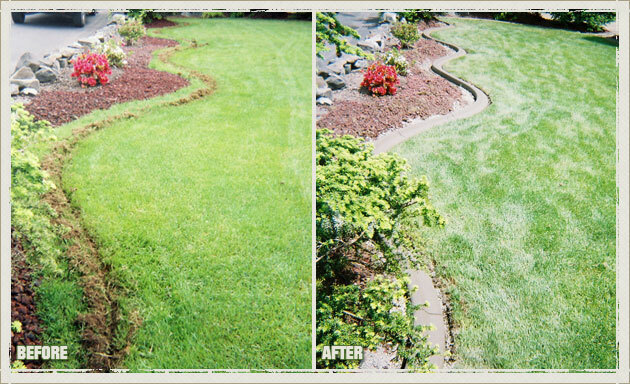 Our experienced experts provide the right landscape edging service that will deliver positive results for many years to come. 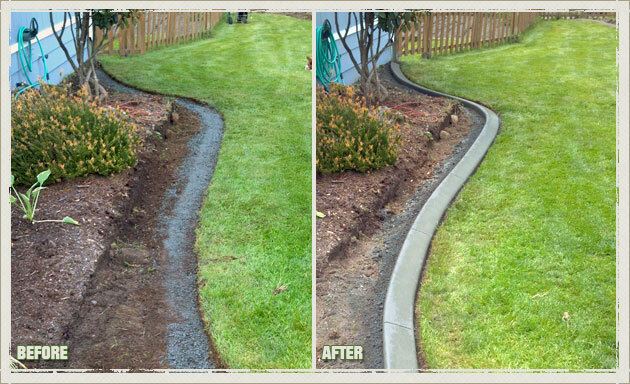 Concrete curbing involves building a continuous concrete border to retain and accent existing landscape designs. 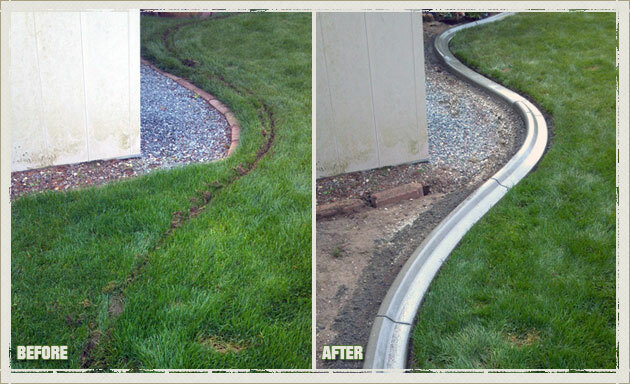 Many Kent residents opt for concrete curbing as well as landscape borders so as to add value to their homes. 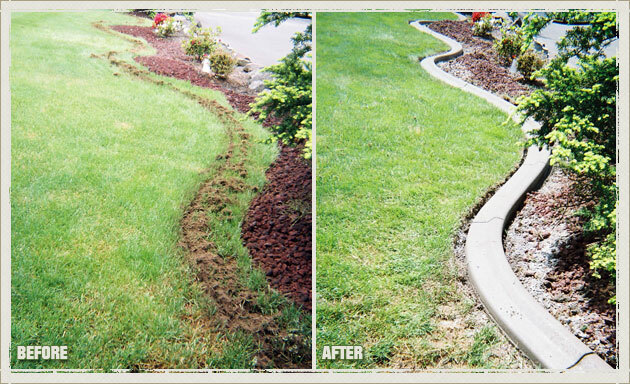 However, to receive real results, depending on trusted concrete curbing professionals is necessary. 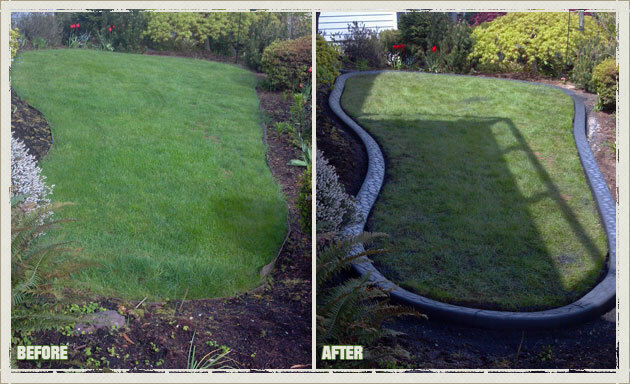 Why Choose Us for Your Kent Lawn Edging and Landscape Borders? 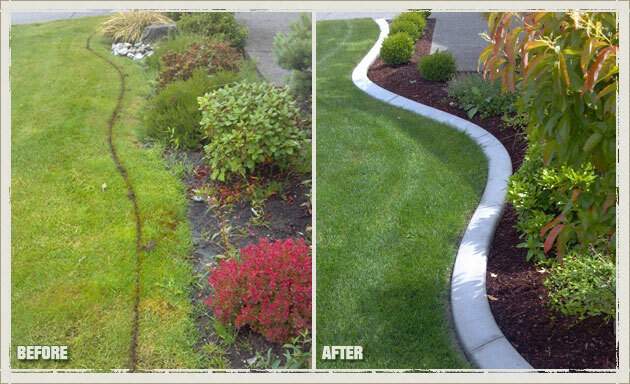 When you need landscape borders for your Kent home, choose us as your trusted professionals. 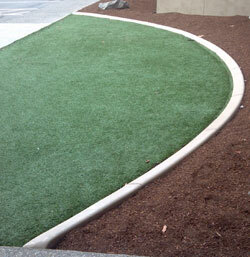 We enable you to choose from a wide range of landscape borders. 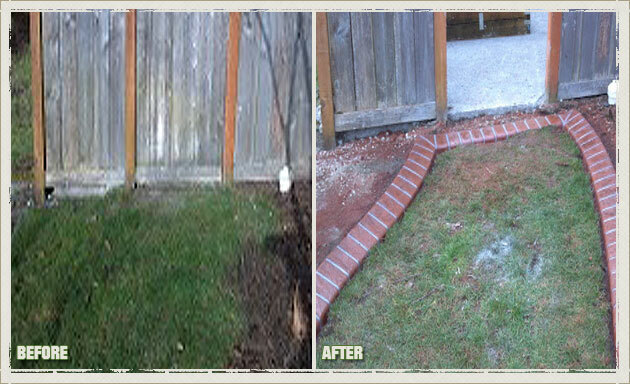 Moreover, our experts carefully install landscape borders in your Kent property. 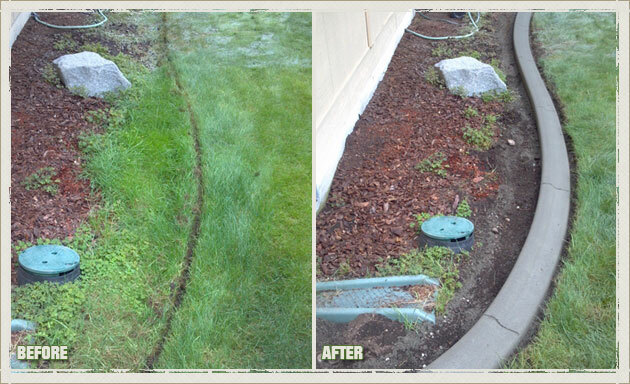 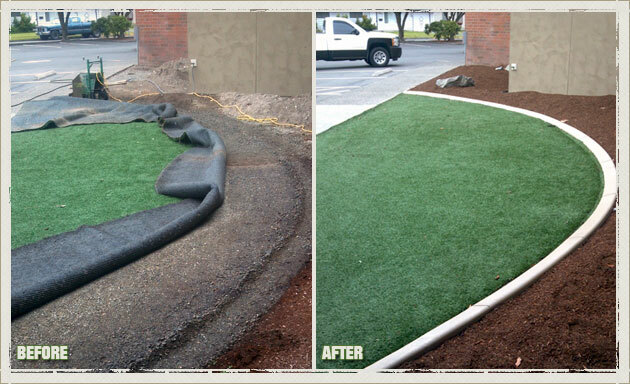 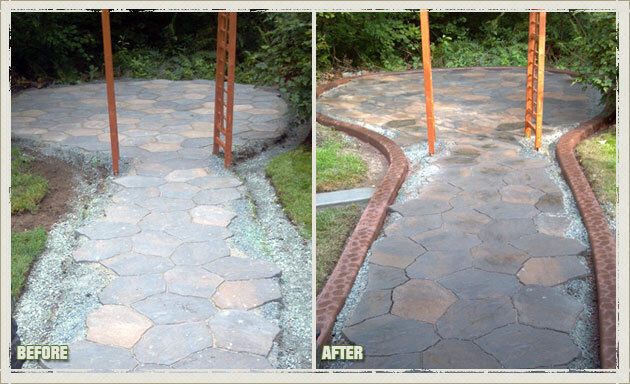 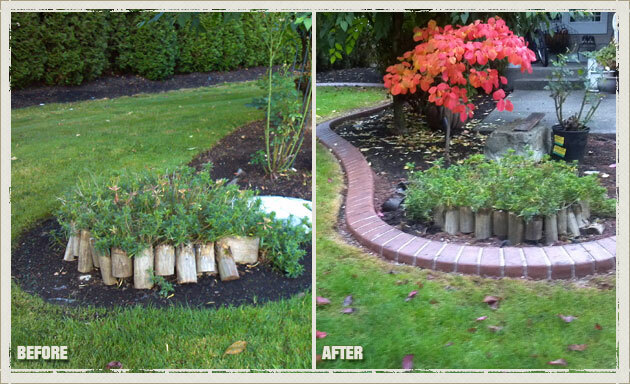 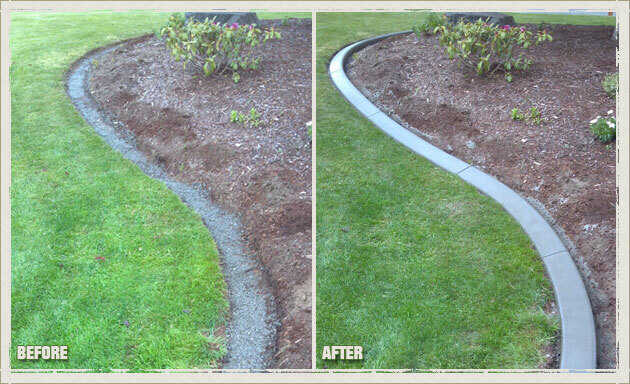 Kent residents can call Curbzilla at 253-777-1221 for all types of landscape edging needs. 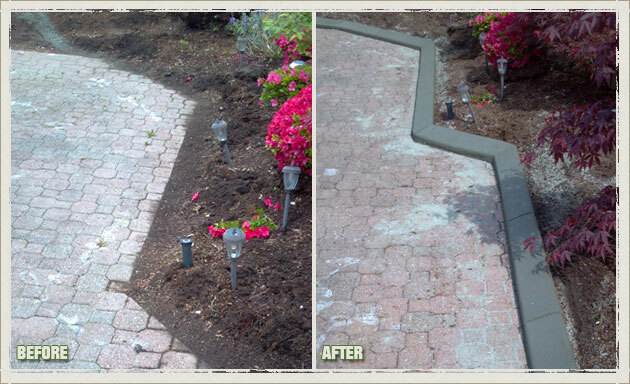 We also provide free estimates!